RTCG is set to discuss what options they have next year, following a significant fall in commercial sponsorship of their Eurovision participation. At this years competition in Kyiv, Ukraine the Montenegrin broadcaster received only 6,250 Euros in commercial sponsorship, almost 16 times less than the year before. Vanja Šipovac the Marketing Director at Radio-televizije Crne Gore, said there had been no change in the way in which the bids were handled. Adding it is not clear why the amount of sponsorship fell from 99,605 Euro in 2016 to 6,250 Euro in 2017. The RTCG Council will discuss later this year whether they will continue to participate in the Eurovision Song Contest. Sabrija Vulić the Head of Delegation for Montenegro revealed the cost of Montenegro’s participation in the Eurovision Song Contest last month. Overall Mr Vulić explained that 115,000 Euro was spent on the contest, of which 26,000 Euro was the participation fee paid directly to the European Broadcasting Union. This is a music contest, and the point of the story is the promotion of our country. We do not spend money on the Eurovision Song Contest, we make money, because we make promotion state. 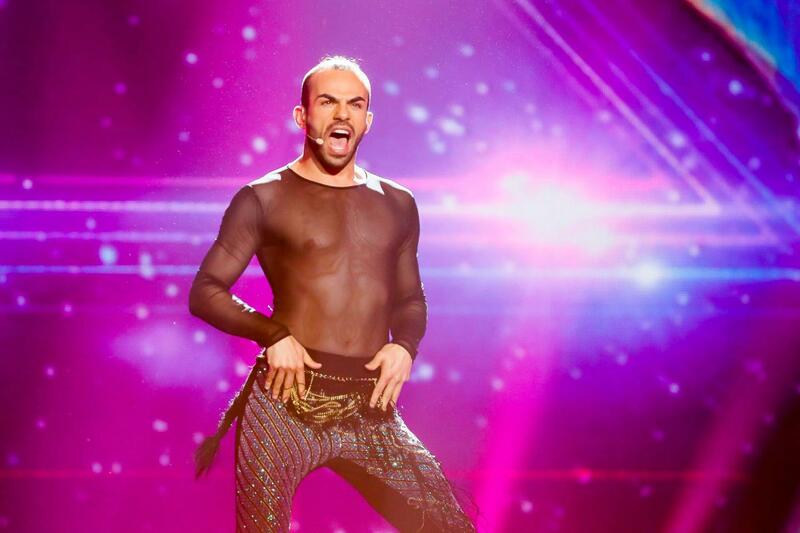 Slavko Kalezić finished 16th in the first semi-final of Eurovision 2017 with the song “Space”. He placed 11th on the televote with 39 points and 16th with the juries scoring 16 points. Overall the highest points received by Montenegro were 8 points from the Moldovan public and 8 points from the Azerbaijani jury. Montenegro debuted at the Eurovision Song Contest as an independent country in 2007, and participated until 2010 when they withdrew for financial reasons. They returned to the contest in 2012, and since then have always chosen their entry internally. Montenegro failed to qualify for the grand final until 2014, when Sergej Ćetković and his song “Moj svijet”. Their best result came a year later, when Knez performed “Adio” in Vienna. They have never reached the top 10, with Knez reaching 13th out of 27 countries. Their most recent entrant, Slavko Kalezić, reached 16th in their semi-final in 2015 with their song “Space”.